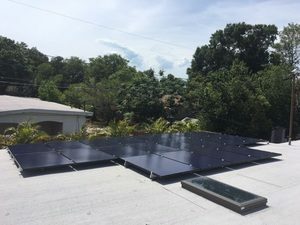 A solar system for your Orlando home is a smart investment if you’re seeking a reliable way to lower your energy bill. That’s because solar panels are highly effective at converting solar power into electricity, thereby reducing your dependence on the electrical grid. In light of technological improvements over the years, panels are more dependable and cost-effective than ever. 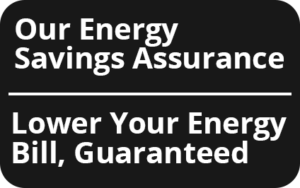 Additionally, our panels are backed by a 25-year performance warranty for extra confidence in your home energy investment. 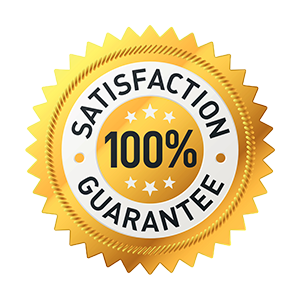 Also, at any time during the first 12 months following the installation, if your energy bill has not decreased by the amount we promised, we will come to your home free of charge to address the issue. 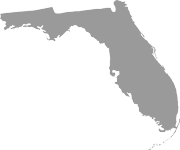 Contact Efficient Home Services of Florida today if you’re interested in acquiring a solar system for your Orlando home, and be sure to ask us about our energy savings guarantee.